We accelerate your Real Estate Transaction! We understand that the real estate transaction process can sometimes be stressful and take a ridiculous amount of time. 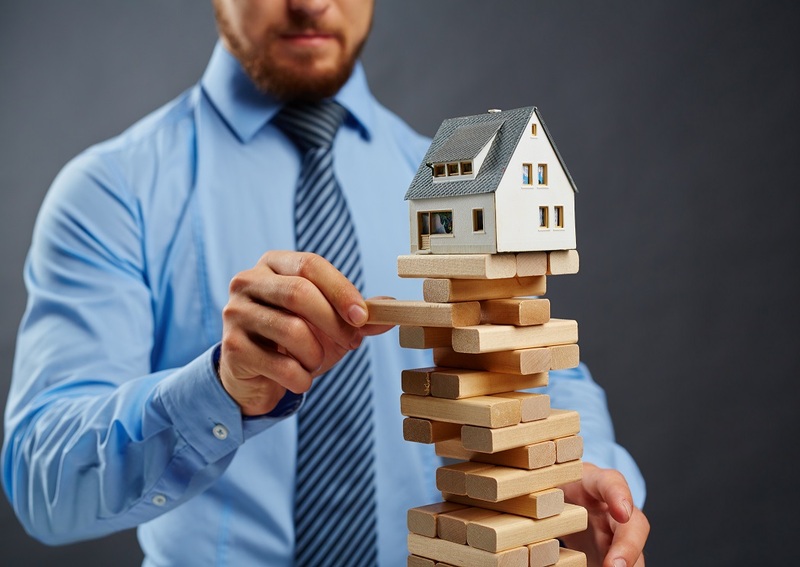 At Priority Risk Management, we want to make you and your client’s lives easy when it comes to homeowners insurance! Don’t let insurance bring your home closing down! Obviously, there are several factors that play into each closing. Don’t worry, we will keep you in the loop throughout the process. Also, you’ll win some referral rewards even if they don’t insure their home with us! Allow us to take care of the insurance aspect quickly! Complete this form to have PRM contact your borrower directly and get the home insurance process started.